Having two or more boys nearing in age in the house at the same time can be quite a handful. Double the energy, double the bathtime protests, and double the amount of messy rooms! The thought alone is enough to drive any mom up a wall. Taking the concept of shared bedrooms into consideration, especially if your boys have always been separate, is one that requires a lot of thought. While separates are a great way to help kids foster their own sense of independence and responsibility, shared rooms are a great way to help children bond, get along better, and feel the comfort provided by having a sibling so close. 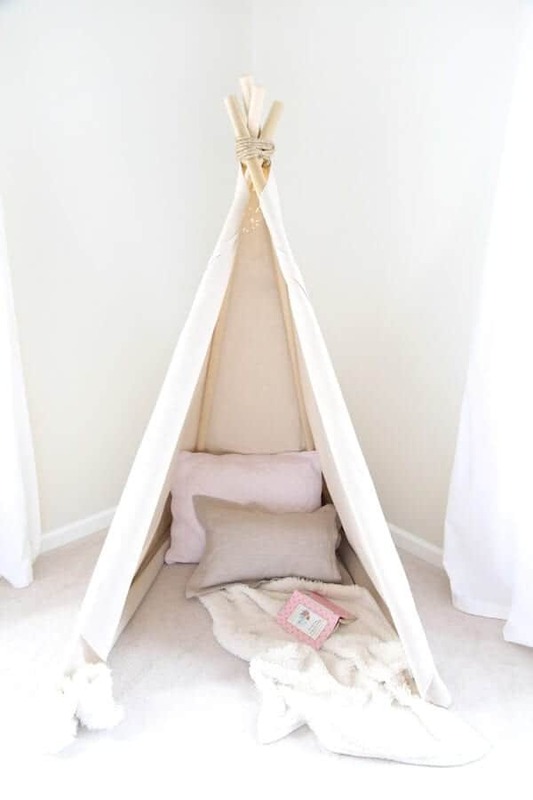 Plus, being able to free up an extra bedroom in your home offers tons of possibilities for play rooms, much-needed home offices, and even a nice, relaxing space where mommy can retreat to, to get a little bit of free time. 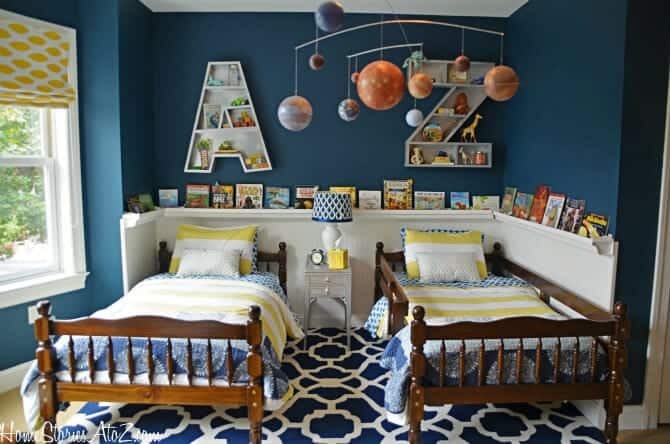 If you’re thinking of allowing your boys to share a bedroom, these creative spaces will definitely offer some inspiration. 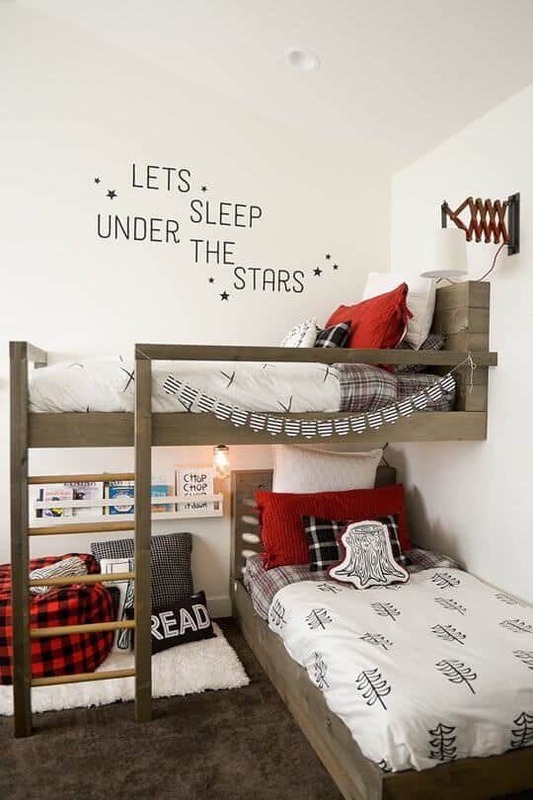 If you’re looking for something that has a fun but relaxed theme, this slightly rustic and comforting bedroom is the perfect compromise.The creative reading space under the beds is a great place to have bedtime stories and the spacious, wood-look bunks beds are compact and provide tons of space for the rest of the room. The simple, “modern lumberjack” decor is enough to keep things fun but simple enough to change and update as the kids grow. Head on over to Apartment Therapy to find more awesome design ideas just like this one! 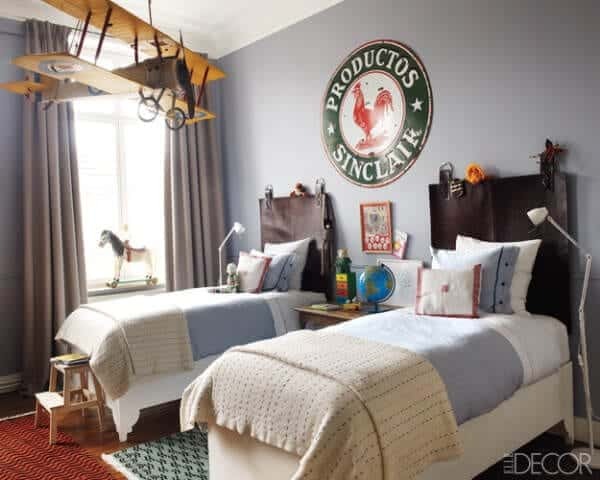 This colorful bedroom is the perfect getaway for two active and imaginative boys. The navy blue walls and carpet add a certain warmth while the slight pops of yellow on the curtains and beds add a little touch of fun. The old-school wooden bed frames keep things retro but the adorable monogrammed wall letters, filled with toys and trinkets, make the room super playful. Completing the bedroom with a hanging solar system mobile in lieu of a more traditional light fixture is the perfect finishing touch. 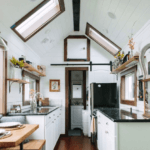 Check out Home Stories A to Z if you’re looking for awesome ideas on home design. This relaxing room is full of geometric shapes and cool colors, making it the perfect room for creative boys. The simple white walls, painted with a light blue design, are littered with awesome artwork and prints. The two twin beds lining the same wall are pushed together to open up the space and allow the kids to sleep close to each other. 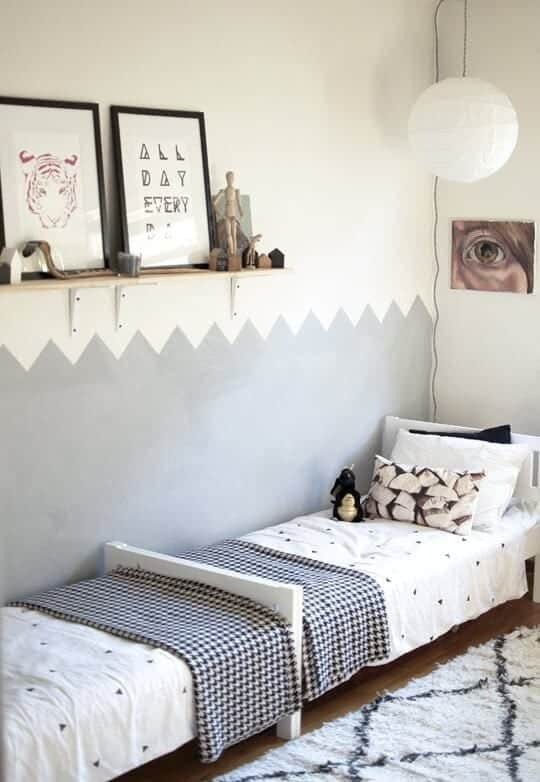 This bedroom gives off tons of cool, relaxing vibes and provides a lot creative inspiration for artsy kids. Apartment Therapy offers tons of fun, fresh, and exciting ideas for kids bedrooms and the rest of the house too. An adorable blend of vintage decor and childhood wonder, this bedroom is a space that is perfect for growing into. The multi-colored rugs against the hardwood give the room a sense of whimsy while the neutral-colored walls and curtains make the room look nice without distracting from the awesome decor. 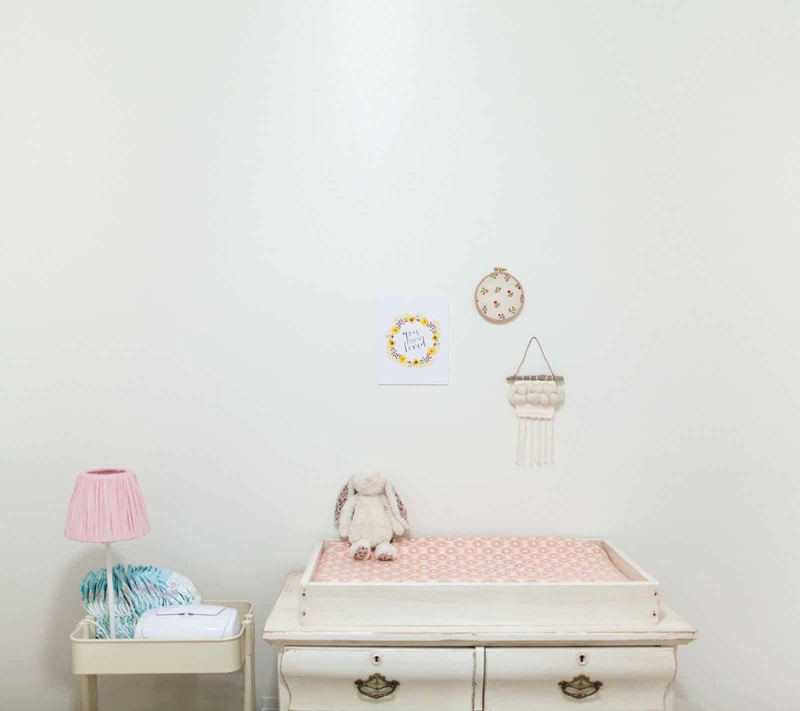 The combination of old-world vintage with cute child-like touches is an amazing idea. Find the best, high-end decor ideas the internet has to offer at Elle Decor. 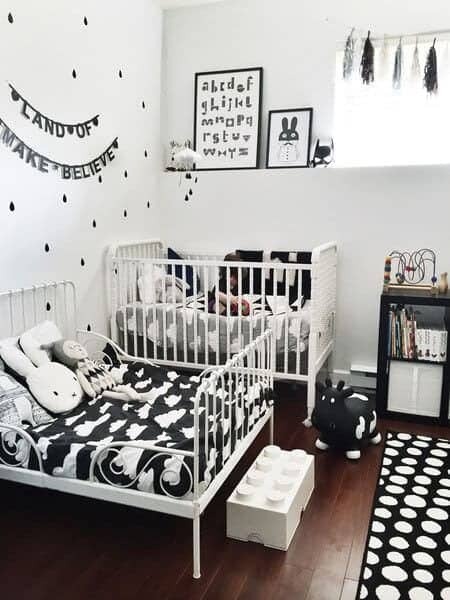 If one of your boys is slightly younger and still using a crib, there are still tons of ways to incorporate them into a shared room with your older child. The black and white theme of this bedroom comes across as incredibly modern without being too cold or adult. The gorgeous decor really gets a chance to shine through with the use of awesome area rugs, dreamy comforters, and fun wall art. This bedroom is amazingly playful and just downright cool; plus, the simple color scheme makes switching things up a breeze. 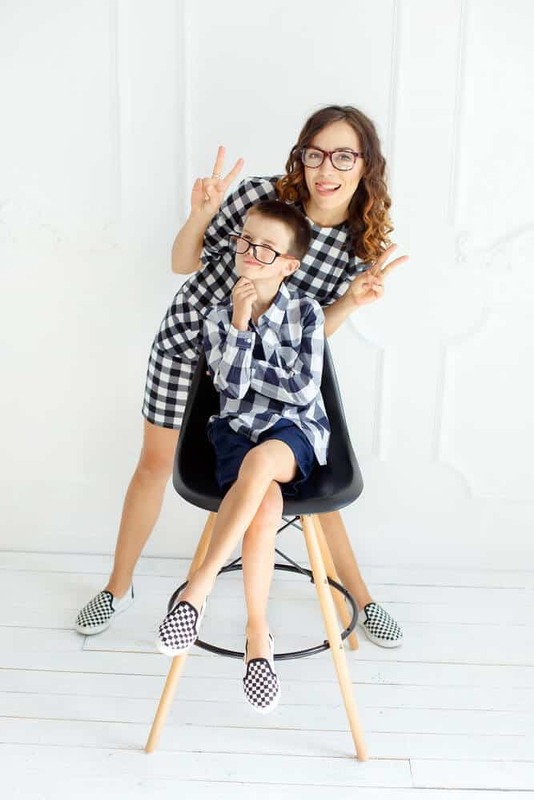 Head on over to Whistle & Flute Clothing to see an awesome selection of cool kids clothes and a few awesome DIY project ideas. 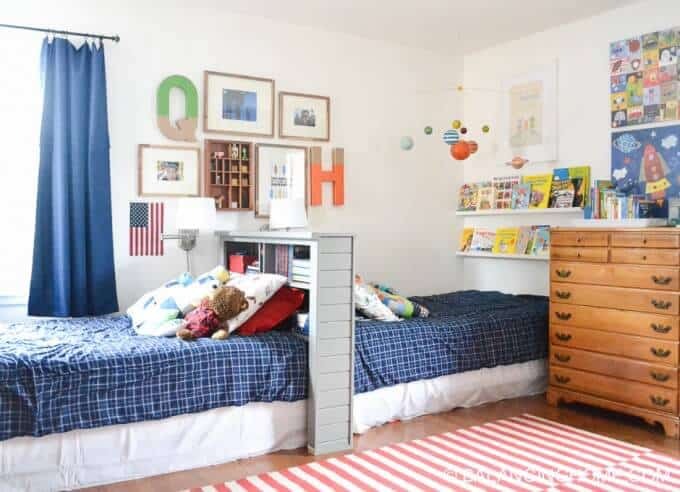 The obvious success of modern superhero movies and that stack of comics in our husbands’ old knick-knacks show us that boys never truly grow out of their love for superheroes, which makes this awesome hero-themed room a definite winner. The amazing, hand-drawn city skyline and comic covers against the simple white walls give the room an crisp, clean backdrop while the vibrant splashes of colors in the beds and room accessories make things fun. 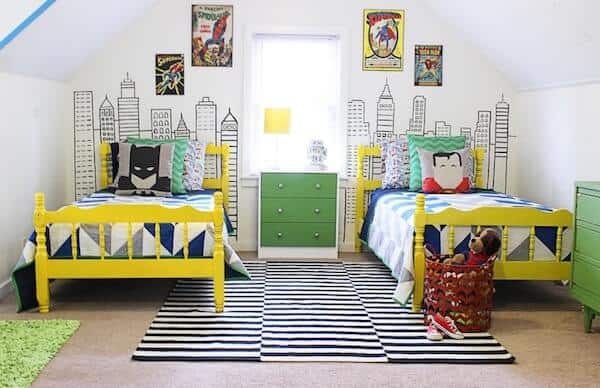 This room is super playful and the perfect place for any pair of superhero obsessed boys. Take a look at Classy Clutter if you need a little bit of inspiration when it comes to all things DIY and fun. 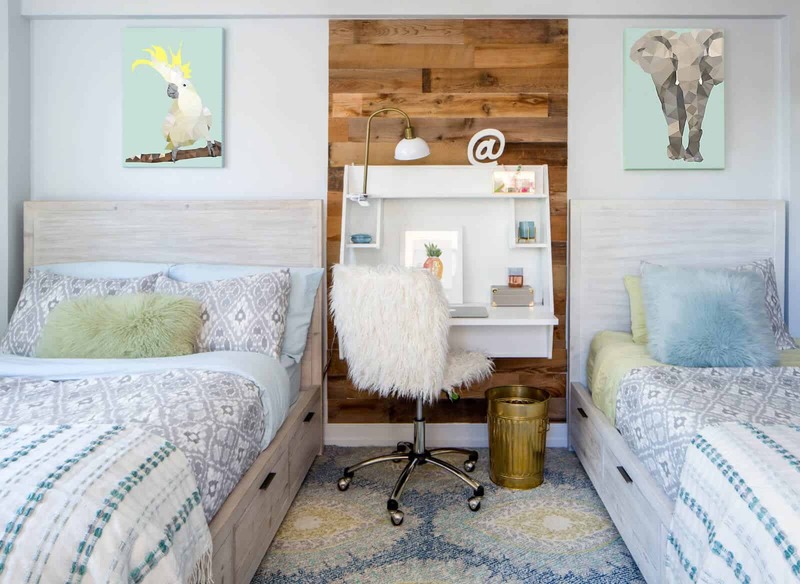 Sometimes, it’s hard to come up with a singular cohesive theme for a shared bedroom, especially if your kids have very different personalities and interests. This bedroom is composed of different thrifted materials that come together to create something original and practical. The beds are separated by a thin rummaged dresser that acts as a double headboard and storage as well. 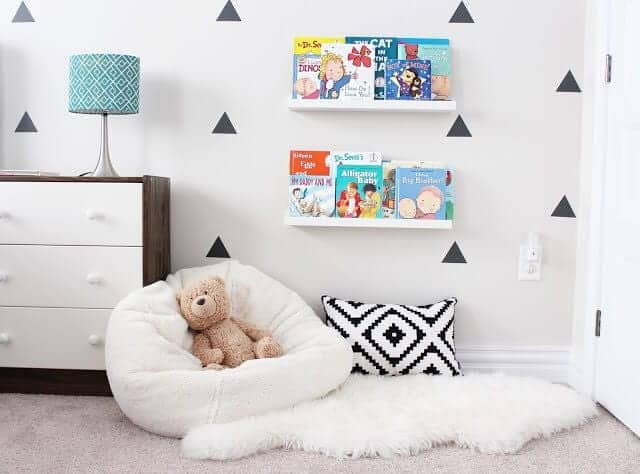 While the room definitely has a sense of uniformity with the color scheme, different sides of the room have slight theme changes depending on the boys’ interests. If you are looking to create something special for your boys on a budget, this model is the perfect guide! Get tons of helpful tips on how to keep your home and family looking cool and feeling great at Balancing Home. 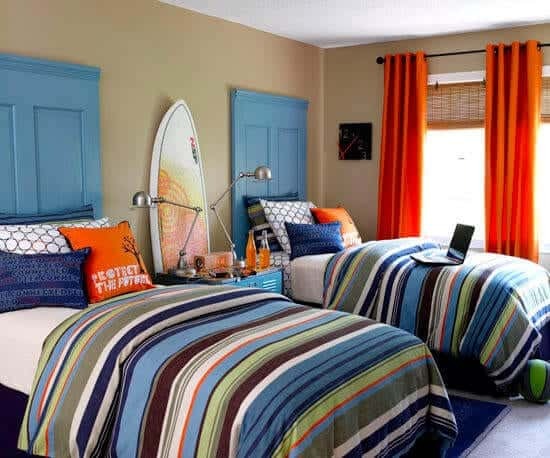 Perfect for two older boys, this cool surfboard-themed room is the perfect place to hang out and have fun. The DIY door headboards are a nice addition to the neutral toned walls. The authentic surfboard stationed between the beds gives the bedroom a fun, beachy feel, and the slightly masculine colors are eye-catching without being too bright. From homework to after school hangouts, your boys will never want to leave their room. Visit Better Homes and Gardens for your daily dose of drool worthy interiors and parties you wish you attended.